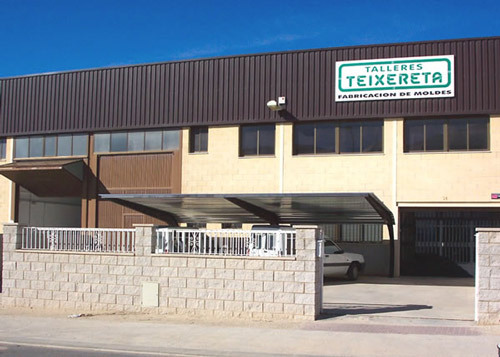 TalleresTeixereta S.L. 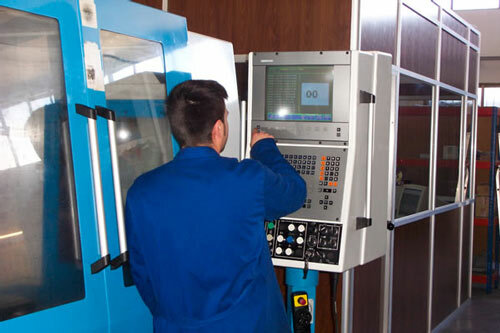 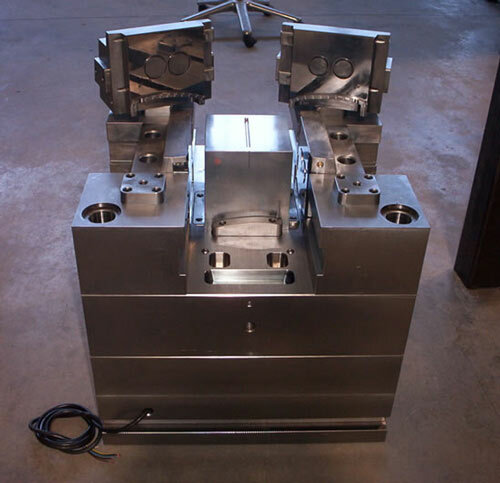 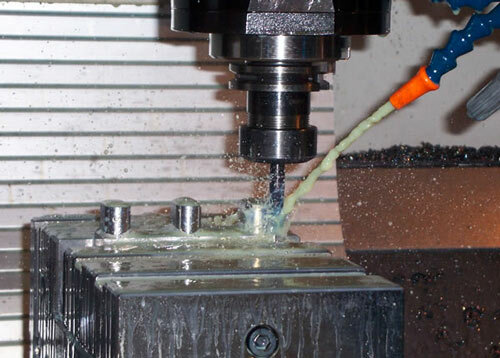 is a consolidated company in the field of manufacture of moulds for thermoplastics injection and zamak. 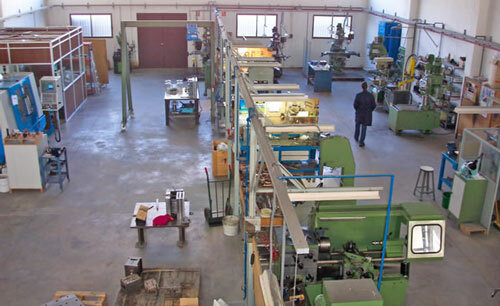 We began our career in 1986 in the town of Ibi (Alicante) known for its important industrial sector. 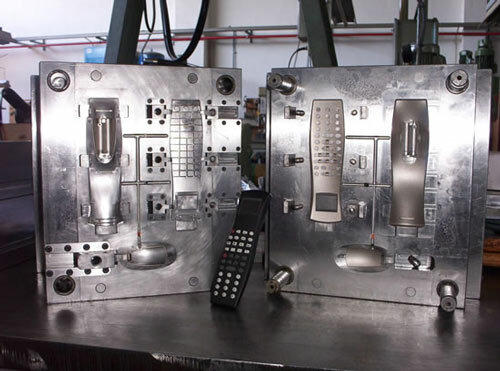 We mainly focused on plastics and zamac, something that has helped us to gain experience in industries as varied as the automotive one, electrical equipment, consumer electronics, toys, household items, etc.